Come to Bethlehem and relive that midnight clear when "the world in solemn stillness lay to hear the angels sing." 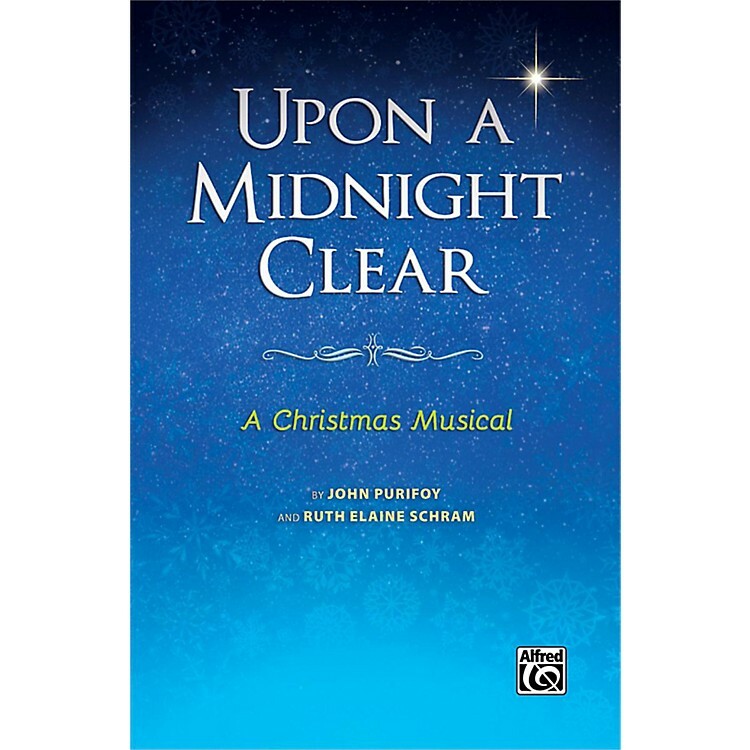 In this new 35-minute Christmas musical, veterans John Purifoy and Ruth Elaine Schram have captured the joy of Christmas in dynamic and tender musical moments. The narration incorporates brief character monologues that give an account of their role on that first Christmas night long ago, bringing it to life in vivid tones. Optional congregational participation is included. Add the simple, optional staging and candlelight touches to create an unforgettable Christmas worship experience for your church and community.